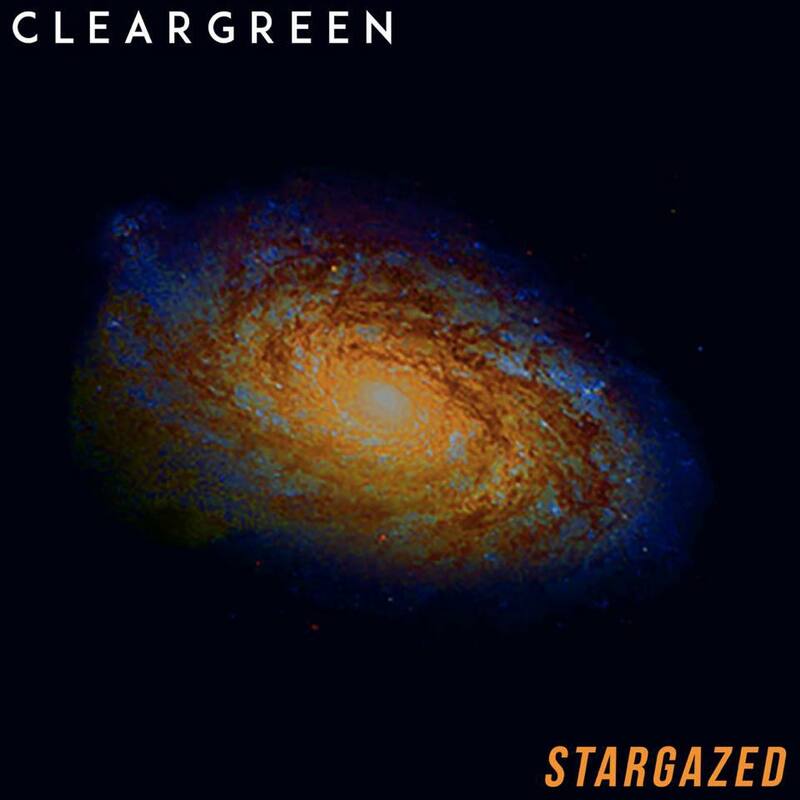 Today Cleargreen release their debut single Stargazed. The Manchester four-piece are looking to build on a summer of festival appearances and support slots with their first recorded output and a big headline show in October to launch it. Already they've been tipped by Fred Perry Subculture and been involved with This Feeling club night, two of the must happen events for any emerging guitar band these days. They've already picked up a vociferous and substantial live following for a band that's still developing its sound and finding its audience. Stargazed is a song that allows them to stand out and make their mark. Ali's lead vocal packs the required attitude in spades, but the way the song's lyrics are accentuated and given added feeling in the way they're sung sets them apart from many of their contemporaries and the band treat the music the same way. It's an impressive marker for them to be putting down so early in their career; true to their influences, but also very much with their own stamp on it. 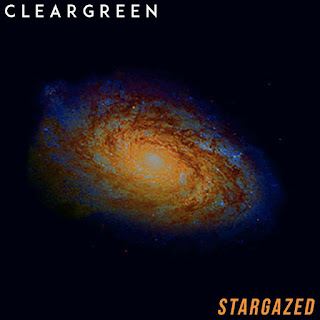 Cleargreen are Ali Staley on lead vocals and rhythm guitar, Jack Blair on lead guitar, Liam McIver on bass and Tyrone Heeley on drums. Cleargreen are on Facebook and Twitter.